Kellyanne Conway will oversee the White House's efforts against the opioid overdose epidemic on Wednesday, according to BuzzFeed. Attorney General Jeff Sessions said Trump has asked Conway "to coordinate and lead the effort from the White House," according to BuzzFeed, in remarks that were different than his statement prepared for the event. Sessions also announced a Drug Enforcement Agency field office in Louisville and called on U.S. attorney's offices to appoint an opioid coordinator, BuzzFeed reports. Why it matters: The White House has not yet released a strategy on how to approach the crisis, BuzzFeed reports, nor has a head of the Office of National Drug Control Policy been appointed. A majority of the 64,000 overdose-related deaths in 2016 were due to opioids. 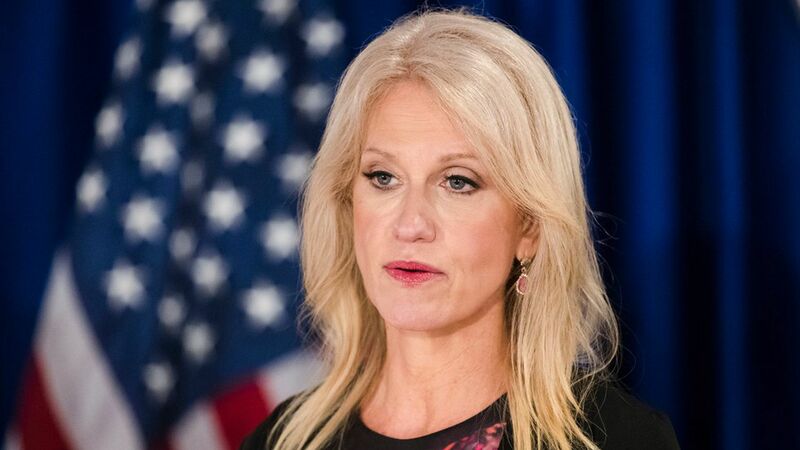 Opioid policy expert Andrew Kolodny told BuzzFeed Conway's appointment is "a positive sign" because it shows "the administration is taking this seriously." Update: The White House tells CBS Conway's role is not expanding and opioids has always been part of her policy portfolio.